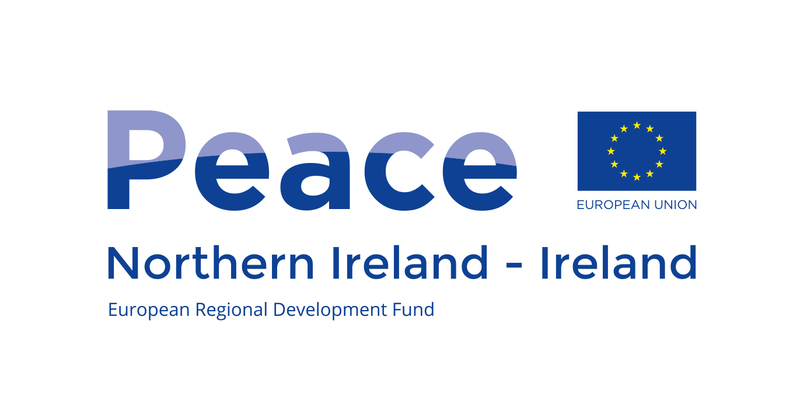 The Common Ground Project is supported by the European Union's PEACE IV Programme, managed by the Special EU Programmes Body (SEUPB). It is a 3 year community development programme set in Tullyally and Currynierin. The project aims to engage the members of these communities to help design and participate in a variety of programmes to increase civic involvement and community engagement. The project is community led and there is a role for everyone wothin these communities to become involved. Do you live in Currynierin or Tullyally? Do you want to help build and shape this programme? Are you already an active member of the community? Would you like to be more active? Do you have creative ideas for the community? In 2018 there will be community meetings and workshops designed to co-create the multiple threads of the programme. Each of the thematic programmes will runthrough a team of communiyt members that are passionate about the projects. The project coordinator will work with the community to bring in outside agencies and services, many of whom have already been doing amazing work in the area; as well as advocate for further funding and resources. The Common Ground Project is co-ordianted by St.Columbs Park House in partnership with the Belfast Interface Project. The Currynierin Community Association and Tullyally Community Partnership have been integral in helping form and shape the contours of the programme. The House sleeps up to 45 in dormitory style accommodation all with en suite facilities. Private leader accommodation is also available. Accommodation includes a fully fitted disabled access bathroom. The House also has a lift to service the accommodation area.